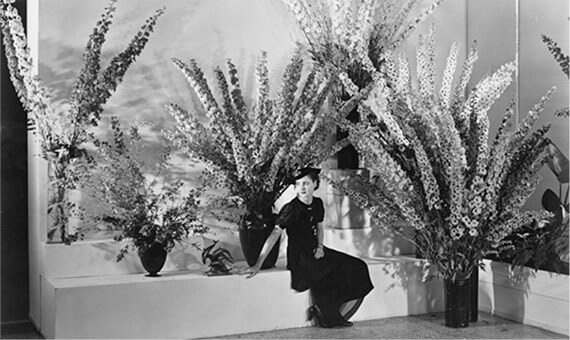 View of Edward Steichen’s Delphiniums exhibition. Museum of Modern Art, New York, 1936. Pygmalion, narrates Ovid in The Metamorphoses, thanks to the intervention of the goddess Aphrodite, witnessed how his own sculpture, Galatea, of which he had fallen in love, came to life. With a piece of wood that spoke, Geppetto created Pinocchio, which ended up becoming a real boy. Contemporary art, on the side that has explored the possibilities offered by science and technology, has been able to dispense with goddesses and magic to engender life; and even make new life, which may or may not be based on carbon, generate its own creations. In 1969 the Cybernetic Serendipity exhibition reflected a new artistic trend through a series of works in which computers had been used. There was then talk of computer art and software art. 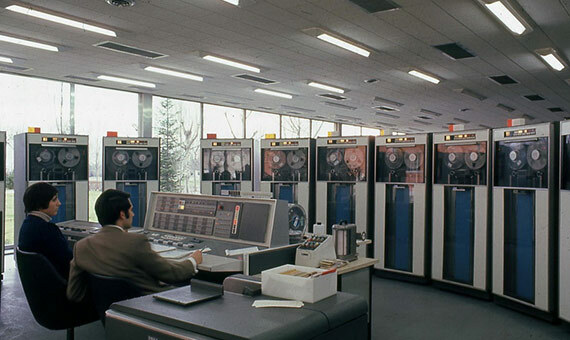 At the same time, in Spain, the recently created Computing Center of Complutense University of Madrid launched the Seminar of Analysis and Generation of Plastic Forms, active between 1968 and 1974. Some of the most advanced artists of the time, such as Eusebio Sempere, Manuel Barbadillo, José María Yturralde, José Luis Alexanco, Lugán, Manolo Quejido, Elena Asins, Ana and Javier Seguí and Soledad Sevilla, passed through there and collaborated with the center’s programmers. Between them, they explored the possibility of “algorithmizing” artistic processes. Harold Cohen with AARON while it was painting. The group of researchers at the Computing Center, recalled Pablo Gervás, was able to identify a key problem that has continued to challenge all those who have worked in automatic creation ever since: the difficulty of automatically evaluating results. Gervás himself has referred to computational creativity as an emerging area placed between research in artificial intelligence, cognitive science, philosophy, psychology and social anthropology, which studies the potential of computers to be more than tools and become autonomous creators or full co-creators. The British artist Harold Cohen dedicated almost the entirety of his career to this matter, leading to one of the most well-known experiences of generative art: AARON. 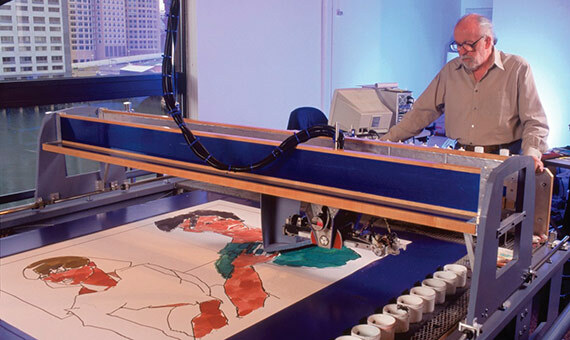 This computer program that produces art autonomously was developed at the University of San Diego from 1968. In the field of so-called a-life art, in which life is understood as code, it has given rise to artificial life systems that become evolutionary artistic processes such as those developed by Karl Sims or Christa Sommerer and Laurent Mignonneau. 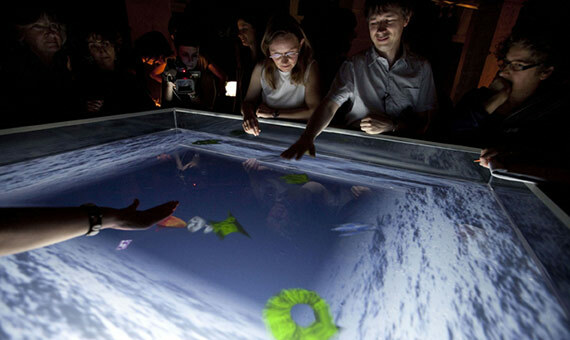 Christa Sommerer and Laurent Mignonneau, A-Volve (1994), a simulated aquatic ecosystem in which the spectator can interact. A different path, albeit closely related, is the one explored by the creators linked to bioart; a discipline that the researcher and artist Eduardo Kac defined with the simple formula: “bio art is in vivo“. within the historiography in Spanish, Daniel López del Rincón, has been concerned with defining the phenomenon, establishing phases and formulas for the rapprochement between art, biology and technology associated with this. He has thus differentiated between the bio-themed trend, which uses traditional representational means to deal with the matter, and biomedia, which directly uses biotechnology as an artistic medium. 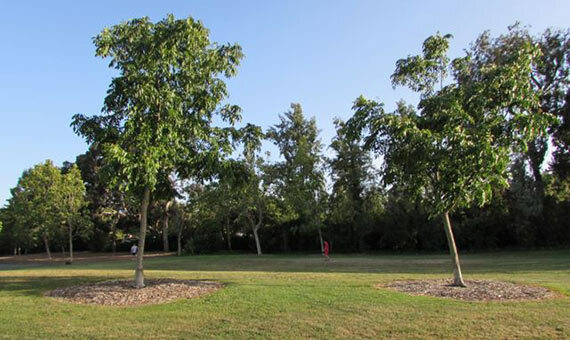 Natalie Jeremijenko, One Tree(s) (1998-), the artist developed a hundred trees with the same genetic information that she later planted in pairs in different places in San Francisco to demonstrate the different way in which they developed. Arising more or less simultaneously in the late twentieth century, both have illustrious precedents such as Salvador Dalí and his pictorial representations of DNA from 1957 —bio-themed trend—; and the photographer Edward Steichen and his genetic manipulations of delphinium flowers developed since the 1920s —biomedia—. This last path, in which we can find originators such as the cited Kac, Joe Davis, Marta de Menezes, Natalie Jeremijenko, Heath Bunting and groups such as Art Orienté Objet or Tissue Culture & Art Project, among others, includes those creators who, almost literally following the premise marked by Da Vinci, have surpassed the traditional means of art to explore the creative possibilities of the latest advances developed in the laboratory, exploring multiple perspectives ranging from the fascination with the capacity of human beings to create and manipulate life, to allegations by campaigners of the dangers involved in this possibility.